SalamAir, Oman's budget airline have announced that they have penned an agreement to add six new Airbus A320neo aircraft to its fleet. 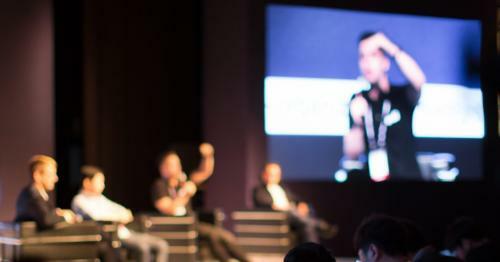 Five of the aircraft is set to be signed on lease from an undisclosed lessor according to the airline. 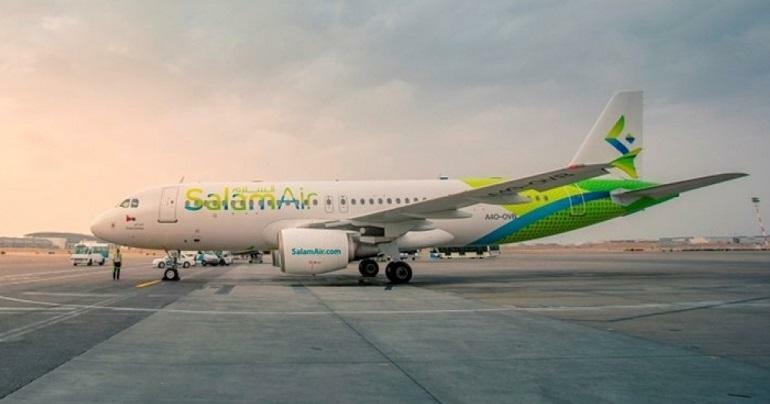 SalamAir said in their statement that the new fleet will help support its plans to increase connectivity across the region. Airbus A320neo is built to carry 180 passengers onboard. 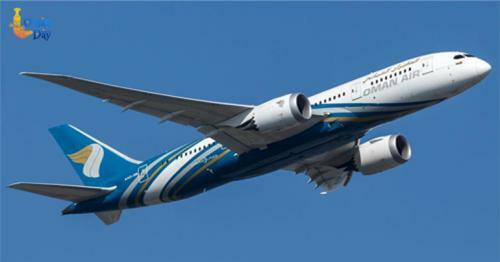 They aim to use them in under-served short and medium-haul routes. They operate around 120 flights every week and it spans across 14 regional and global destinations. All their aircraft are Airbuses – the most common type of airlines these days. They also plan to increase flight to some of their current destinations. Reports suggest that Salalah, Multan, Sialkot, and Shiraz are their main focus. There are also reports that SalamAir also plans to launch new routes to Egypt, Kuwait City, Khartoum, Riyadh, Iraq, Dhaka, Katmandu, and cities across India. 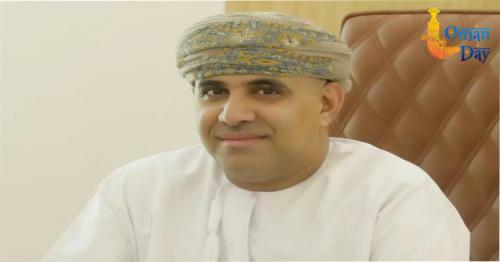 SalamAir was launched in January 2017 and is owned by the Muscat National Development, Investment Company (ASAAS) and other private Omani investors. “In less than 18 months since our launch we have connected over half a million passengers across the globe and we continue to gain momentum as a leading budget carrier. With the new A320neo addition to our fleet we look forward to building on this success and expand to new markets while guaranteeing a great travel experience for our passengers,” said SalamAir CEO Captain Mohamed Ahmed.